Blood Orange Lemonade Mr Salt-E E-Juice 30mL is a tart beverage blend from the up and coming salt-based liquid manufacturer, Mr Salt-E. This unique vape takes the sweet flavor of an ice cold glass of tart lemonade and introduces a citrus blood orange into the mix to create a mouthwatering beverage blend that goes great all day long. Mr Salt-E E-Liquids are hand crafted every step of the way right here in the USA using high grade ingredients and a strict level of quality control to bring you only the best of the best. 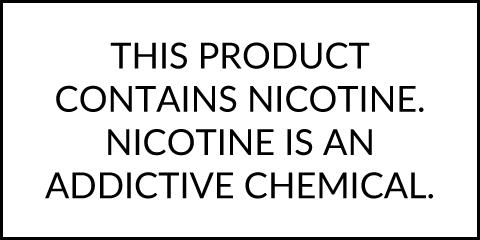 Try out Mr Salt-E's Blood Orange Lemonade in 30mL child-resistant bottles with nicotine strengths including 25mg or 45mg.